Back in the 1990s, Camden Town Brewery’s founder Jasper Cuppaidge missed a flight home to Australia and ended up washing glasses in a London pub. 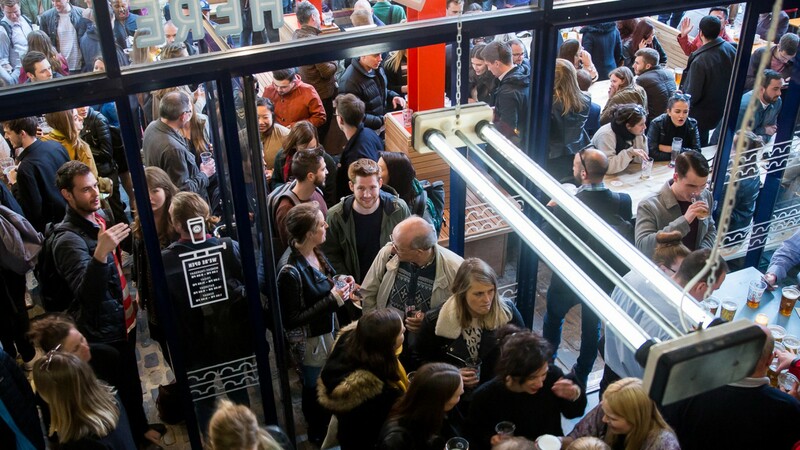 Twenty years, a Hampstead brewpub, a five-railway-arch facility in Kentish Town and loads of beers later he has a state-of-the-art brewery in Enfield that can make about 30 million litres of beer a year. 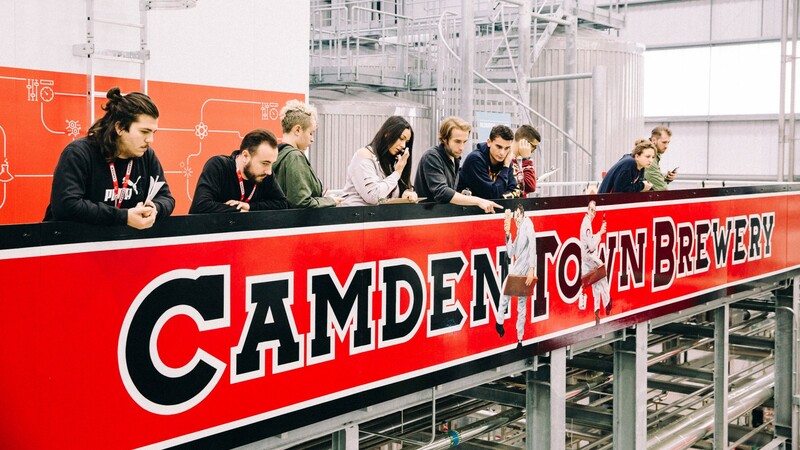 You can drink Camden’s beer in tons of London pubs these days, including the original pub in Hampstead (The Horseshoe) and the taproom at the old brewery under Kentish Town West station. 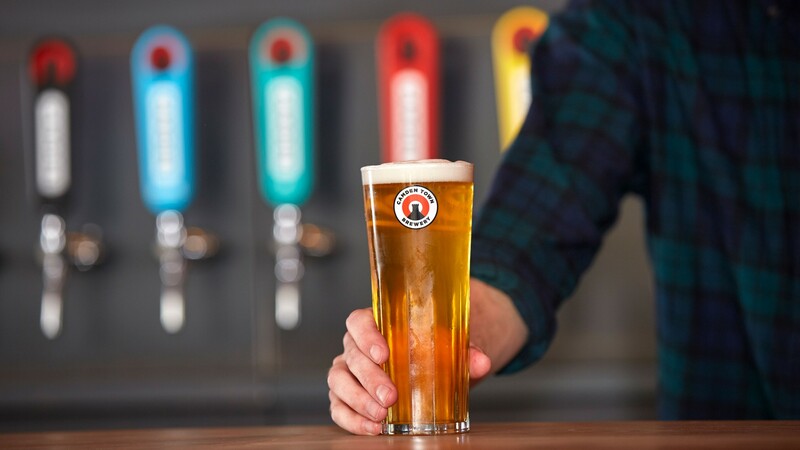 Britain loves a good lager, and that’s always been Camden’s main focus: so much so that Hells – Camden’s flagship pilsner-helles crossover – represents about 80% of what’s brewed in Enfield these days. 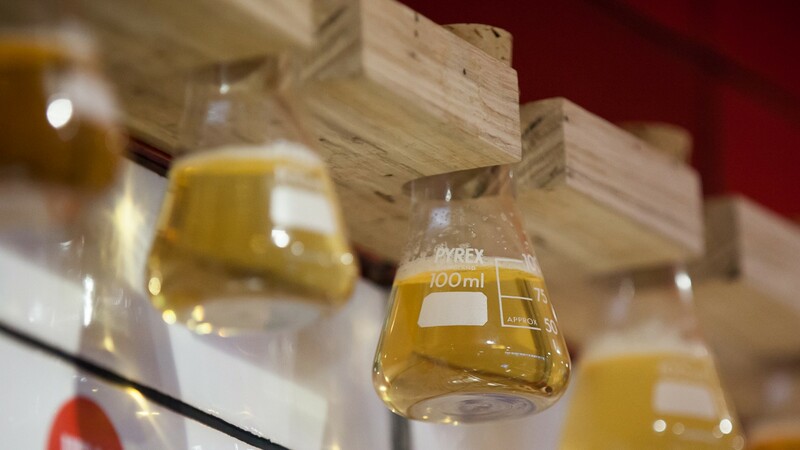 But there’s a wider range of brews that maintain that lagery lilt, from the boldly hoppy IHL to the nutty Oktoberfest lager, which drops later this month. Also look out for regular collabs, including an exclusive pizza pairing, coming soon to Homeslice restaurants. 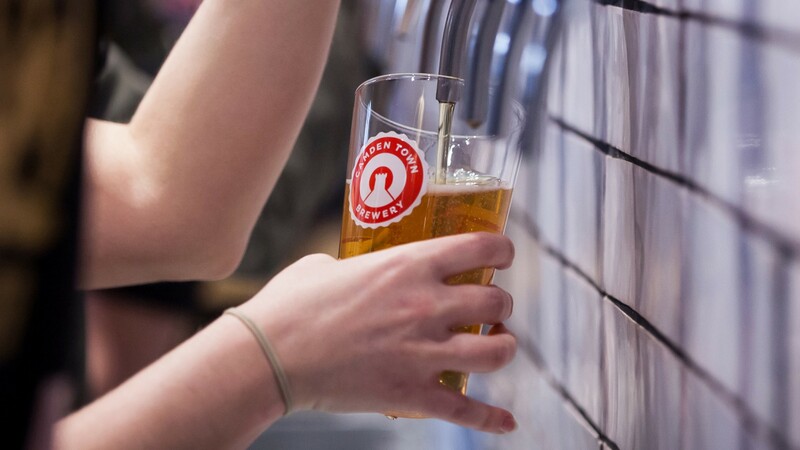 Camden’s new brewery has some real eco cred: its lighting and toilet flushes come from solar panels and water butts on the roof, and heat for brewing comes from reclaimed wastewater. 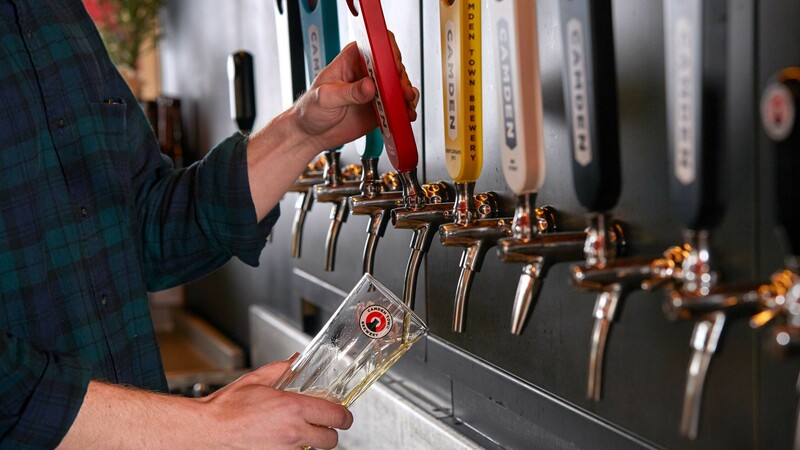 What’s more, Camden’s parent company AB InBev hopes to make its EU breweries carbon-neutral by 2025. Not bad.